Being a teenager is never easy, especially for a centaur! Himeno is a sweet, shy girl, who, like many teens her age, struggles with the trials and tribulations of attending high school. The difference is she's a centaur; but she's not alone. In fact, all of her classmates are supernatural creatures, sporting either horns, wings, tails, halos, or some other unearthly body appendage. 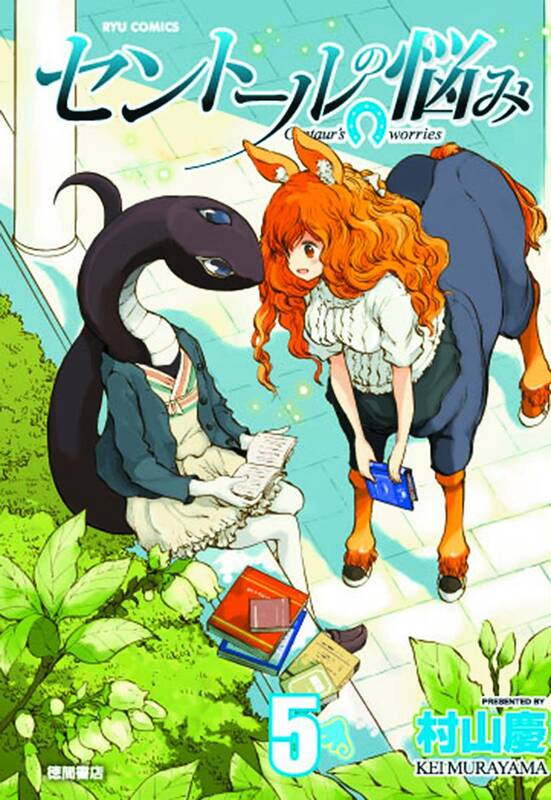 Yet despite their fantastical natures, Himeno and her best friends - the dragon-winged Nozomi, and Kyoko with her spiraled horns - are down-to-earth, fun-loving teenagers who grapple with issues of life and love in a mostly normal daily school setting.